Monster Rigs - Web Design Provides Top of the line support for Businesses in the Pennsylvania area who want to grow! 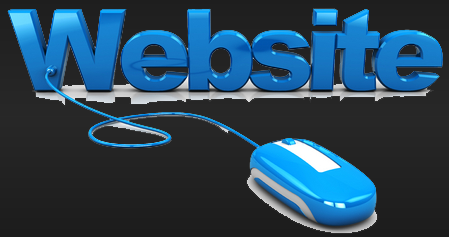 We do this in several ways; We can create a Great Website, Like this one. 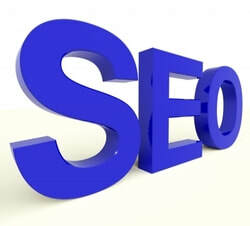 We also provide Cutting Edge Search Engine Optimization services which is where those Leads come From. Lead Generation is imperative for a Business, It is what drives your Business to grow and be more competitive in the Market place. We do this by appealing to the things that most consumers look at, For instance; it is widely known that consumers see the top left of the screen first and foremost. This is where your first point of contact will be placed. Since people read left to right, the second point of contact will be placed on the top right side of the pages. This is integral for the beginning of lead generation and you have probably seen the power of this from your own experience on this very page. There is so much involved in getting those contacts and we are well aware from our own business that you want to focus on what your doing; which is why you are currently looking for someone to do this part for you. We have over 20 years of Experience in the tech industry and know how to rank you so your website performs for your Business. Read more About Us Here. We Specialize in niches and helping small businesses in the Pennsylvania area to grow. Pennsylvania Businesses are in the Heart of a very active area with many differing niches and many consumers. We only work with those we know we can help though, So while you may be calling for a free consultation about how we can help your online Presence grow, we are also interviewing you to see what your business is like, what your competition is like, how busy your niche is, how many people are actively searching for your niche in the Pennsylvania area. 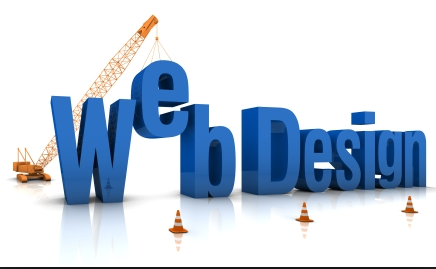 Feel Free to Call us Today about Web Design. We also want to make sure you are truly interested in growing your Business; I know this seems like a shocker but some people are just set in their ways, if they have grown complacent in their lives they do not necessarily wish to expand. This is quite a problem with small businesses. The importance of Clients; This is as true for you as it is for Us, We take care in the Businesses we provide service to because we care about Helping the Marketplace grow. We also proudly display on your website that it was created by Monster Rigs, which we are proud of and you should be also as you are working with top professionals in the industry to help you achieve real growth and our pricing will Reflect this. When it is decided that we mutually would like to work with each other, you will be provided top of the line professional service. 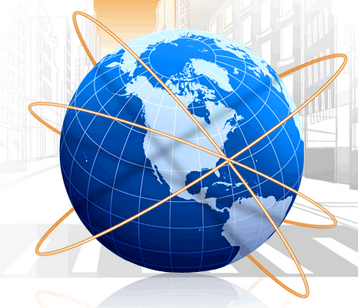 We want to educate you about what we do, We want to provide you with Targeted Leads that NEED your service. These Leads NEED your service because we work in niches that provide a service to the community and those that live here in Pennsylvania and the surrounding areas. We also want consumers to see our sites and know they can rely on the professionals we serve as honest Businesses. When we begin work with your Business we have several steps to go through and the time period can range from 2 weeks for a simple blog to 1 1/2 to 2 months for a full website to be ranked on google and perform but we can get you calls in the first week. We first evaluate your current Online Business model and see how it can be improved, This is a free follow up service that we gladly provide. The second step is to evaluate your competition; we want to look at the Online Business model of your competition and measure their work in your niche. Step 3 is to Design a strike plan to attack and overwhelm your niche. 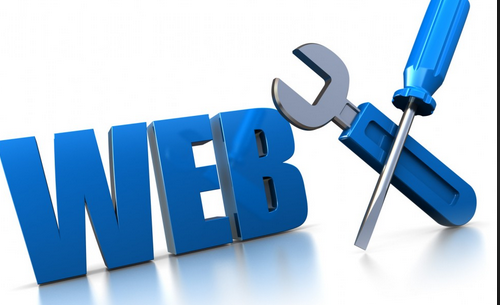 The goal is not only to have your website on page 1 but to flood page 1 with Links to your Business. Ideally the more slots on page 1 you occupy, the more percentage of market share your Business accumulates from active searches in your area of influence, Thus more leads. The next set of steps are where the actual work begins on The Website. 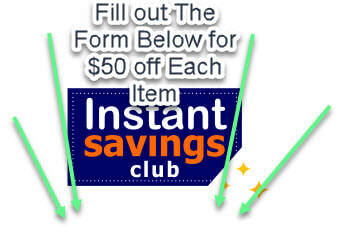 Costs begin to be incurred with this step and thus is the reason for a Setup Fee. There is a Standard Setup fee on all new accounts. This can be negotiated depending on the niche and other various factors such as domain availability, current market share for your specific niche, If there are any 800 lb Gorilla’s in your niche, Keywords for your niche, so on and so forth. The next step is SEO This is where we work on fleshing out details on the Website and on the web to help the Website place better on Google, Bing, and Yahoo. If your Online Consumers were a pie chart, you would see that traditionally they come to your site in percentages of Google 75%, Yahoo 15%, Bing 5%, and 5% from over 100 other search engines. Our SEO is broken in to 12 steps that we use to flesh out the website and other web related support mechanisms to rank your site as high in Google first and foremost then look at the others. We have not gone in to depth with pricing because we price based on your niche, the leads we bring you, the dollar amount of your average sale, and many other factors contribute to a price we would give. This is the reason we work with your Business on a foundation of communication to provide you with a pricing structure. we can discuss a drop in price. We are Persons of Business, both of us.